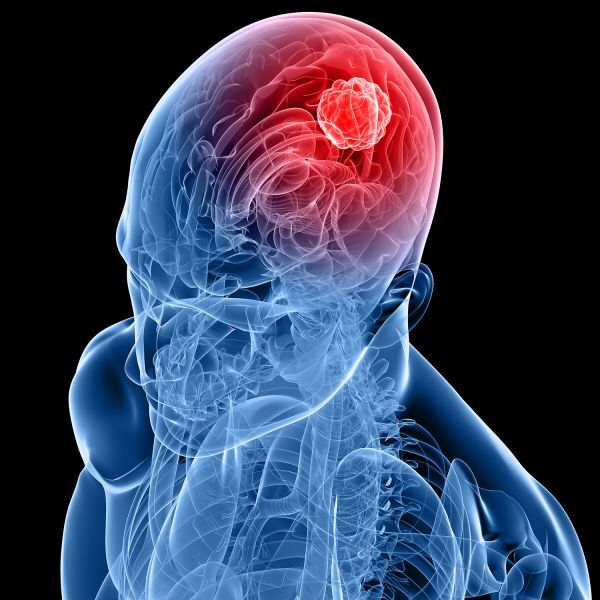 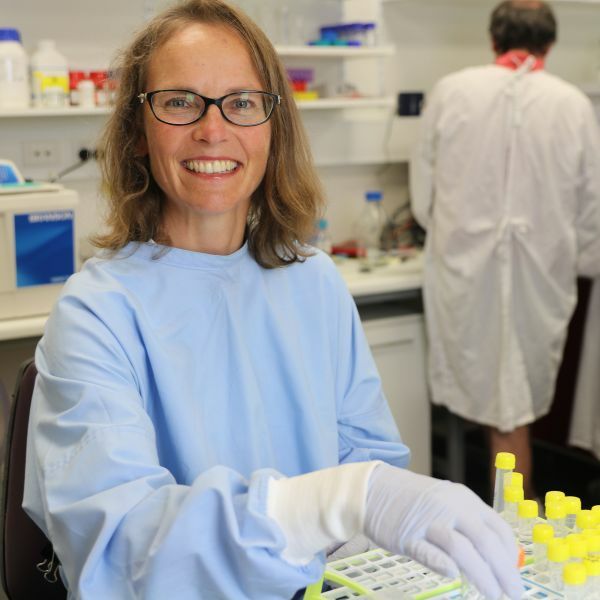 Five highly innovative brain cancer research projects have received over $725,000 in funding from the Mark Hughes Foundation (MHF) following a nationwide call-out and scientific review by experts in the field. 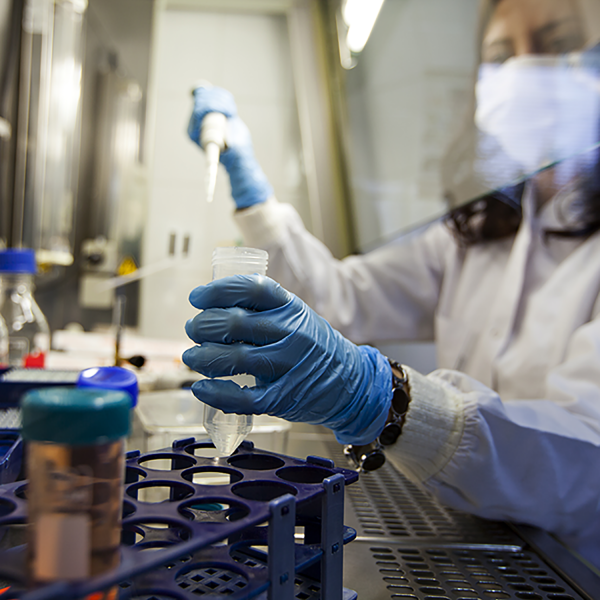 Until now, global cancer research has focused on two per cent of the human genome that make proteins. 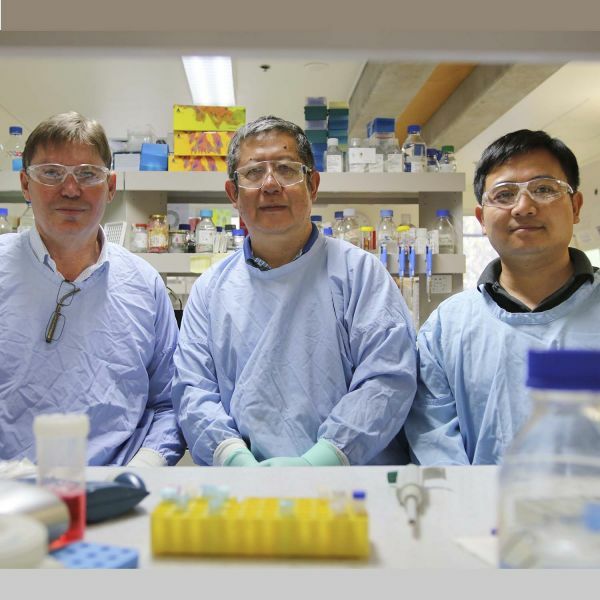 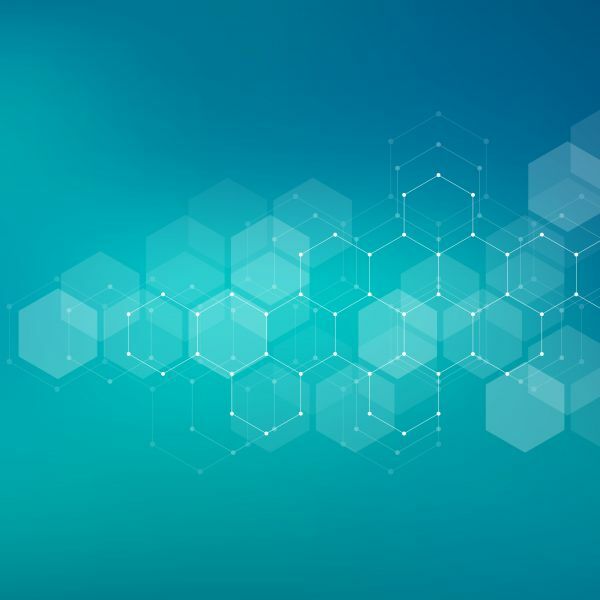 However, break-through research at the University of Newcastle has established exciting possibilities with genes that were previously thought to be ‘non-functioning’ in cancer cells, following the discovery of two new pathways that could play a role in cancer treatments. 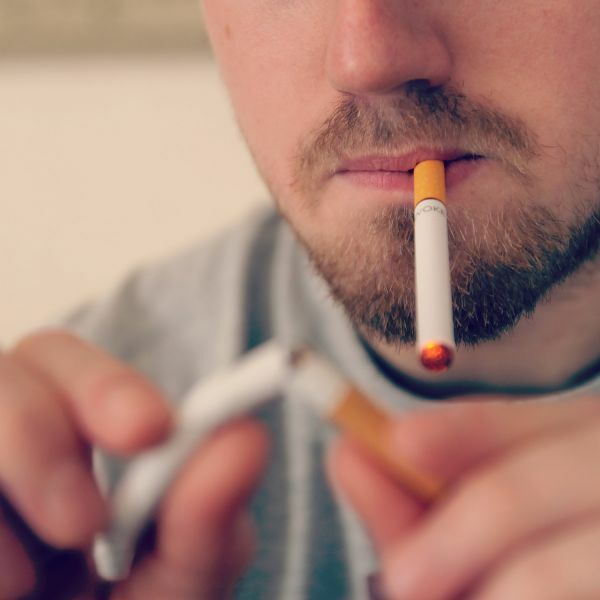 Survey of oncologists highlights evidence-practice gap in smoking cessation care. 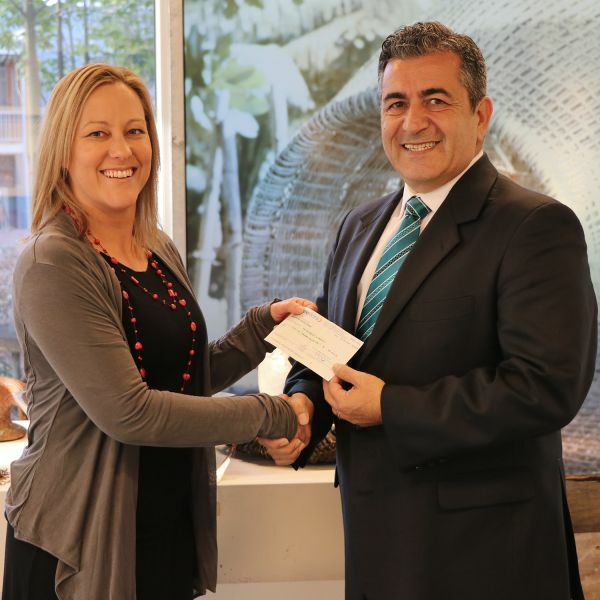 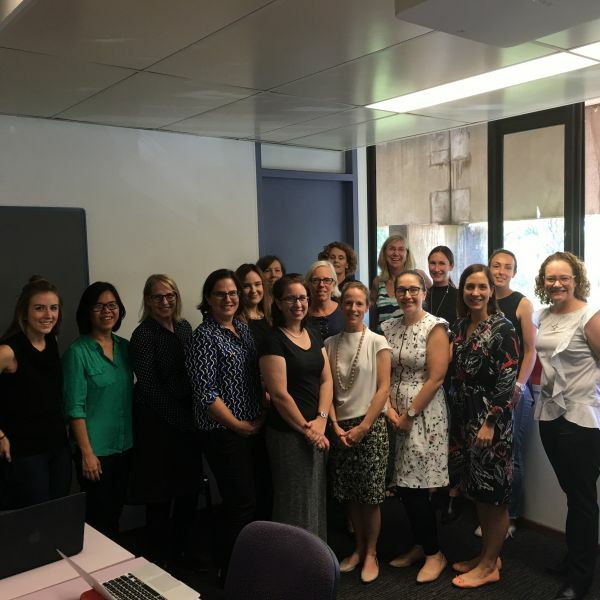 Fifteen female early and mid-year career researchers from the University of Newcastle (UON) will have the opportunity to progress their academic careers with a development program designed to break through gender barriers.